Ocala, FL. (February 4, 2008) – The ARC Marion proudly announces they have reached “Achieving” status, the highest level possible, following a recent organization-wide survey. Delmarva, the Florida Statewide Quality Assurance Program for Developmental Disabilities, completed their week-long monitoring of ARC clients and staff which included personal interviews with clients and determined that ARC’s organizational practices deserve the highest level of recognition. Other rankings possible from Delmarva include not emerging, emerging and implementing. “This achievement is very hard and unusual for a large agency,” said Troy Strawder, CEO of ARC Marion. “I was actually told by a surveyor several years ago that we could never reach this level. 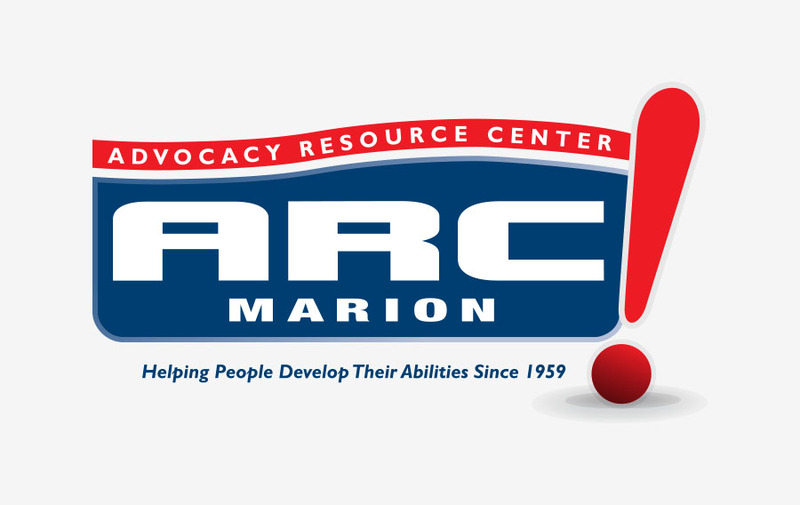 Achieving status is normally reserved for small companies with one or two clients.” ARC Marion serves 58 clients through support programs and additionally has 156 clients in Adult Day Training, 36 children in the Early Intervention Program and 56 clients living in ARC group homes.